Growth form: Annual herb. Flowering. Mar–Apr. Status: Native. Rare. Also recorded: Bahrain, Kuwait, E Saudi Arabia. Habitat & distribution: Previously recorded from Dukhan; recorded twice recently in W Qatar. Uses: The roots are used to treat haemorhoids, malaria and fevers; the leaves are locally applied to wounds, burns, abscesses, bites and inflamations (Rizk & El-Ghazaly). 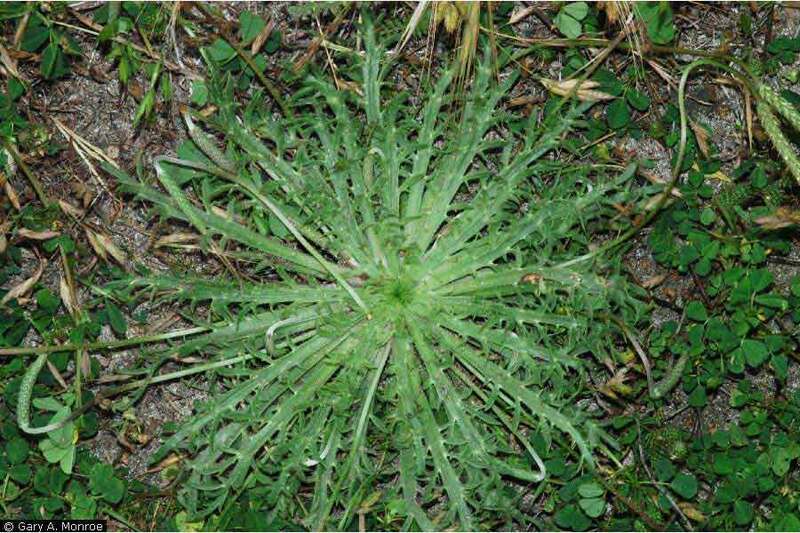 Notes: A specimen collected from western Qatar (John Norton, 2007) was determined by E. Clement as Plantago commutata Guss. (P. coronopus subsp. commutata (Guss.) Pilg. ).